The two-year strategic partnership NAIP: Training Artists Without Borders (2016-2018) has published its project results in the NAIP Bank of Resources. This project, funded by the Erasmus+ programme, aimed at the modernisation of curricula and learning environment, through an interdisciplinary dialogue between higher education institutions in music and performing arts. The main goal of the project was to apply creative collaborative learning approaches to a cross-art setting. The project focused on developing: cross-arts collaboration, mentoring as a tool for innovation, professional integration and talent development, and online learning approaches. A seminar will be held to present the results at the IUA on November 30 at 14:00. More information. The first working group explored how to use creative collaborative learning approaches in a cross-arts setting. The published material includes an insight to the learning approaches, a description of the development phase and experiments made, a framework for implementing a cross-arts module, a practical toolbox with exercises for students and teachers, as well as examples of cross-arts practices. The objective of the second working group was exploring mentoring as a tool for innovation, professional integration and talent development. The group presents co-mentoring processes and narratives, points to the dilemmas and complexities that arise from implementing mentoring in a fast-changing professional environment, discusses the ethics of the mentoring practice, as well as recommends available literature, theories and activities that have inspired and informed the groups meetings and explorations. The aim of the third working group was to explore possibilities of collaboration, creation and learning through the internet. The material presents the ideas behind, preparations and course description of the Blended Mobility Programme piloted twice during the project. This material can be used by all HEIs that are interested in exploring online approaches to creative collaborative practice. This material reflects the learning process of the participants individuals as well as collective learning by the partner institutions. The last Intensive Programme in the project NAIP: Training Artists across Borders, starts today in Zeereijp, Netherlands. The theme of this year’s intensive programme (IP) has been at the core of our Strategic Partnership: Cross-art making and collaboration. The first 3 days are dedicated to cross-art workshops and artistic explorations in the local context. 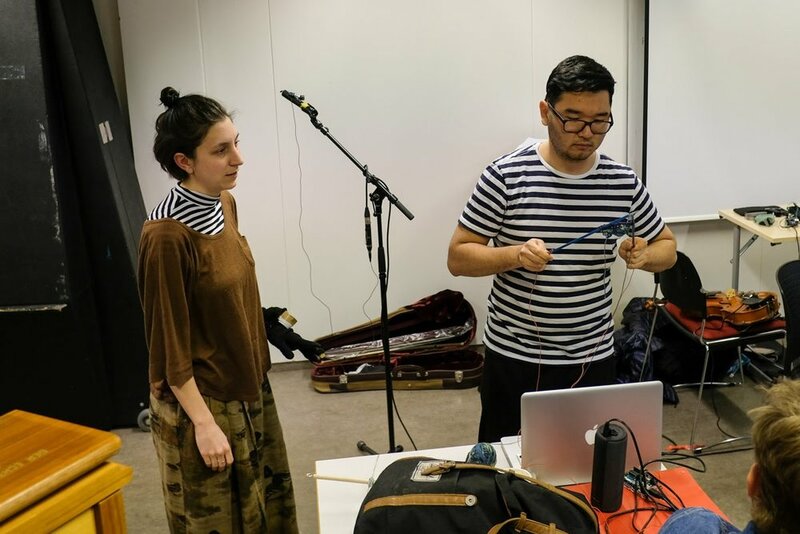 After the introductory days, students from the fields of music and performing arts collaborate in LAB groups, working as artists in residence at various local places. The IP is held in the small village Zeerijp in the rural countryside of the province of Groningen. This village used to be located at the seaside but now it is surrounded by flat green meadows, farmhouses, agriculture and cows. This quiet village has around 350 inhabitants. Underneath this region of Groningen a big gas field was discovered during the seventies and the gas has been extracted from the soil ever since. As a result of this, the region has been suffering from many small earthquakes, causing damage to houses and farms. There is an ongoing political debate on the agenda of the national government about whether the extraction of the gas should be stopped and who should pay for the damage of the earthquakes. This local context is the starting point for the students’ collaborative cross-art making, creating common ground for them to work from. 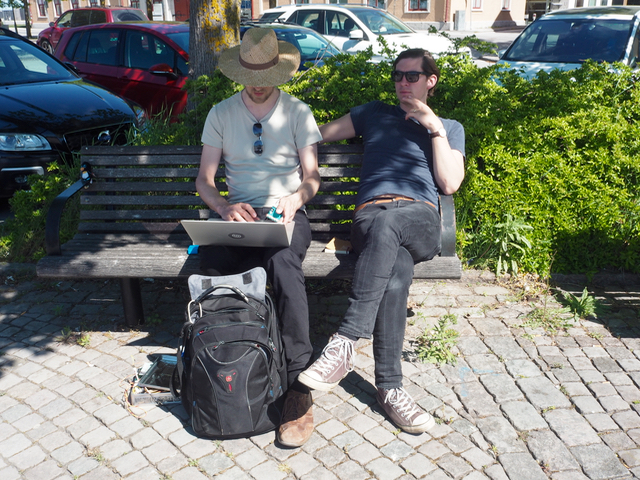 In the end of May, the first staff training event of the NAIP Strategic Partnership was held in Visby, Sweden. 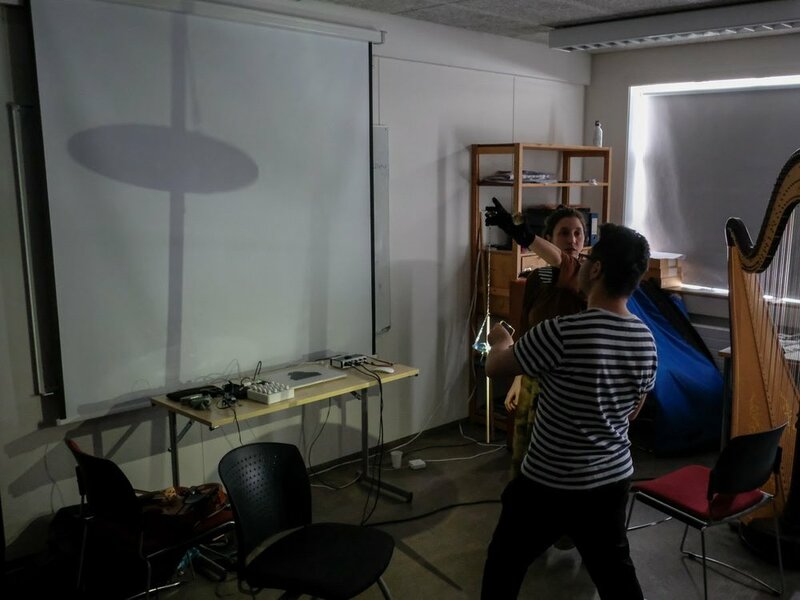 This event focused on innovative learning approaches within the sphere of creative collaborative practice in a cross art context. The participating teachers were introduced to various working approaches in a cross art environment. The seminar offered a learning by doing approach, where each participant held a short workshop presenting their own practice. Although the teachers were invited to train in a safe environment, they stepped outside their comfort zone, thereby becoming students themselves, experiencing the learning approaches first hand. 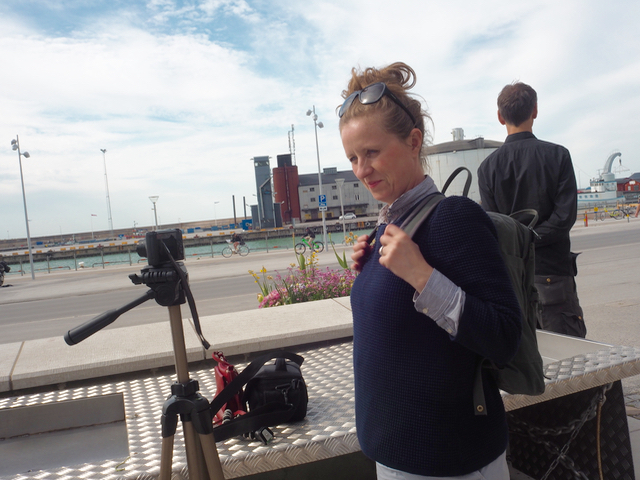 The workshops focused on interdisciplinary art making in the context of Visby, Sweden. The group set up a laboratory in which the members of the cross arts working group collaborated in cross art making processes in order to look into approaches, environments, activities, conditions and tools, which might facilitate, support and stimulate this kind of collaboration and creative learning process. All participants were invited to prepare a working form or activity which opened up a core/specific aspect of their discipline. The emphasis of the workshop was on learning more about specifics features or approaches or ways of working of the different art forms. Everyone was invited to work with the following theme: Language. The theme could relate to various aspects of the notion of language: Communication through art, non-verbal communication, the variety of language presented through different art forms. The two year strategic partnership “NAIP: Innovation in Higher Music Education” , which ended in end of August has published its project results. 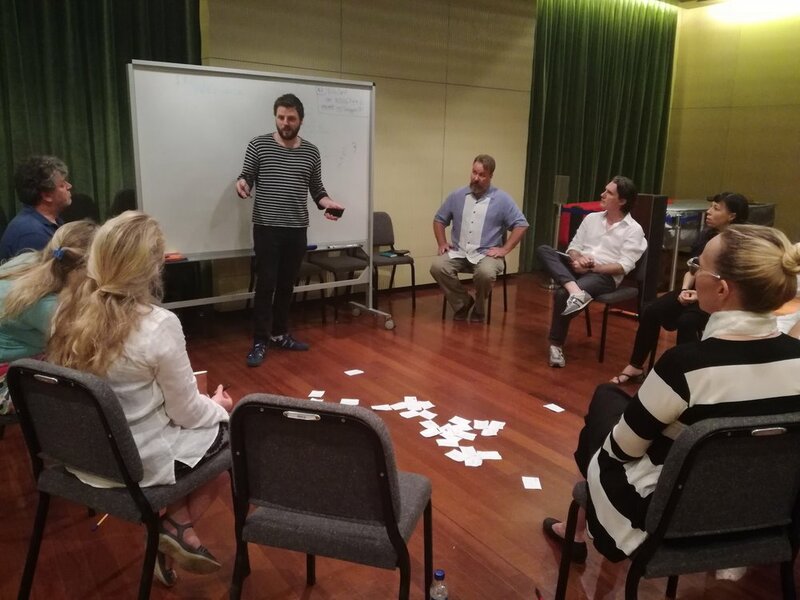 The strategic partnership, funded by the Erasmus+ programme, aimed at the modernisation of curricula, and teaching and learning approaches in higher music education through a further development of the European Music Master for New Audiences and Innovative Practice (NAIP). The aim of the working group which focused on online learning was to explore this field in the setting of music education. 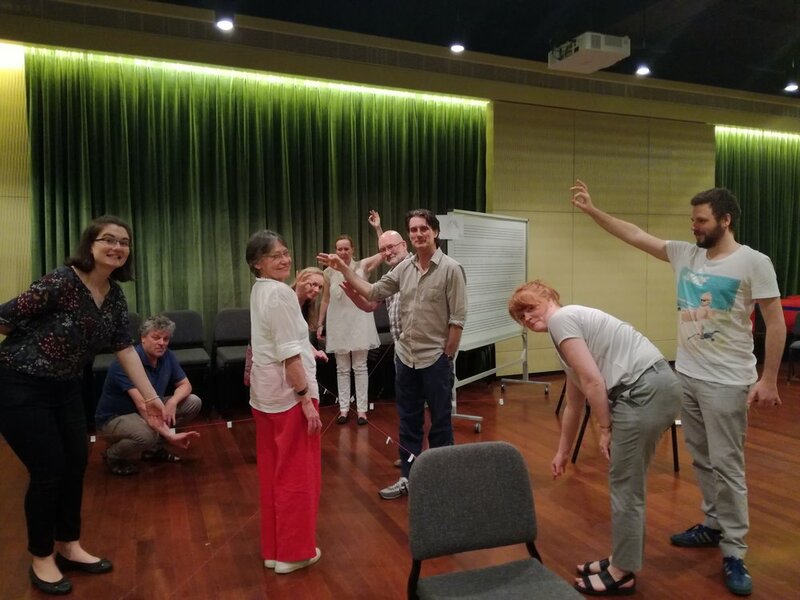 The group developed and organised the course Connected Improvisation which focused on collaborative improvisation in an online setting. 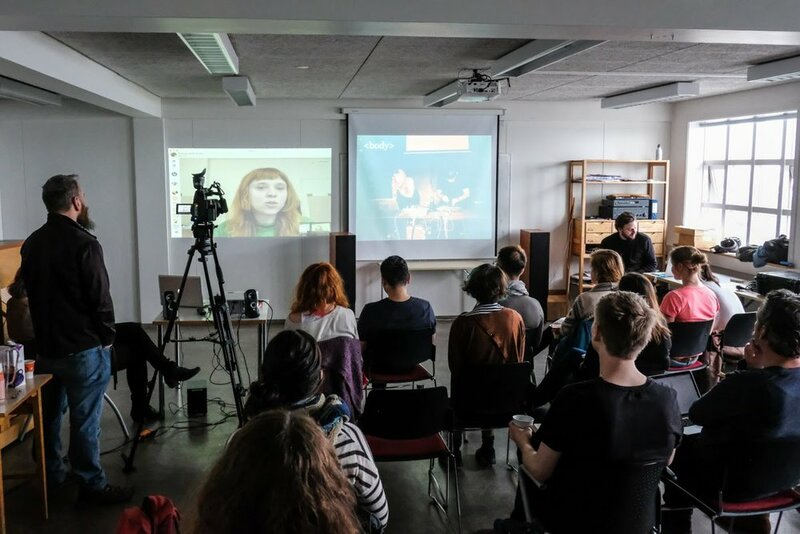 Students and staff from five institutions participated in this project, which entailed a short intensive course in The Hague in January 2016 and six online sessions following the intensive course throughout the spring semester. The working group produced an online resource which presents the process of the course. The resource includes text, videos, sound examples and pictures, to give the reader an overview and feeling for how the course was implemented, what worked and what did not work, as well as how staff and students experienced this experiment. Enter the resource on online learning. The working group on research served as a platform to discuss the role of research within the NAIP programme or NAIP-style courses. The aim of the working group was to further develop the research component in the NAIP programmes or NAIP-style courses, provide valuable information for NAIP teaching staff as well as food for thought for further curriculum development. The output of the group is varied and ranges from reflective documents to hands-on tools. Enter the resource on research. The project’s working group on curriculum development focused on the joint NAIP module, Leading & Guiding, by producing a handbook that can serve as a springboard for creative learning. It describes the existing practice of leading creative workshops as an important educational instrument. This was done through an introduction into the philosophy, examples of the practice and approaches as implemented by various conservatoires, as well as a bank of exercises, presented in a series of short clips published on the NAIP website. 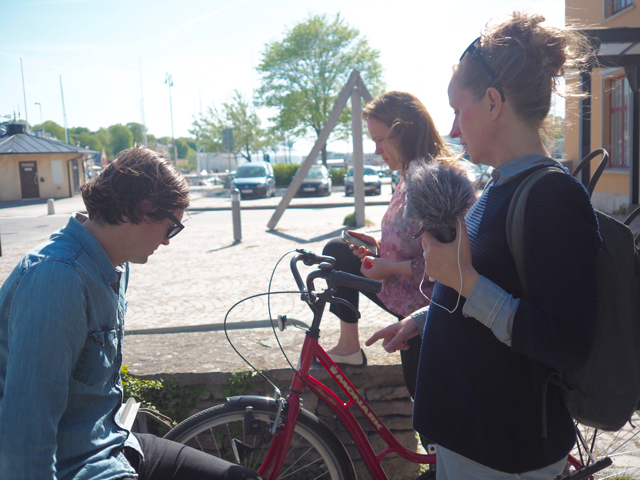 To offer a context in which the exercises can be applied, the short documentary Pass the Sound has been made by British filmmaker Lainey Richardson. A feature length documentary will be made during the year 2017. Enter the resource on creative workshop leadership. The project’s working group on curriculum development also focused on joint development of the NAIP institutions. The group worked towards presenting the core NAIP modules with joint module descriptions that present the modules in all the institutions, on the NAIP website. The module descriptions are supported by text that gives insight into the overall idea and structure of the programme, and how the modules complement each other. Writing the joint module descriptions was a good opportunity for the NAIP institutions to further develop the programme, collaboratively working on the learning outcomes and aims of the NAIP modules, within the framework of AEC/Polifonia Learning Outcomes and the Framework for Qualifications of the European Higher Education Area. Enter the resource on Joint NAIP Modules. At the end of this two-year project we would like to thank everyone who participated and contributed to the project, leading to the project outcomes which will hopefully be a valuable to not only the participating institutions, but all higher educational institutions offering studies in music, as well as music schools on all educational levels. We do hope the NAIP bank of resources can be useful as a tool for institutions who would like to develop their curriculum, further train staff members as well as students who would like to get acquainted with approaches to creative collaborative learning. 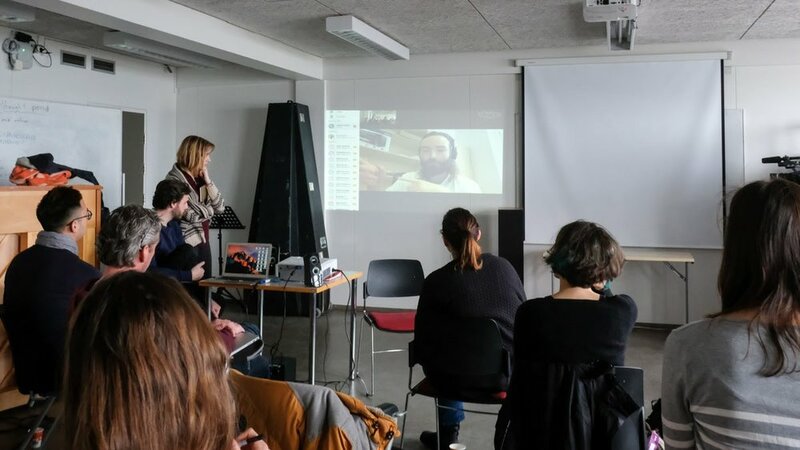 The 7th edition of the NAIP Introductory Course will take place in Austria, hosted by the University of Music and Performing Arts Vienna (www.mdw.ac.at) and as an integrated part of the 26th edition of the International Summer Academy (www.isa-music.org). This high standard soloist- and chamber music course and the surroundings of small villages in the Austrian Alps will offer us a unique opportunity to blend the NAIP principles within a new and challenging context. The Reichenau an der Rax/Semmering region traditionally hosted the Austrian emperor and his entourage during their annual escape from dry and dusty Vienna. It became not only the outpost for the lucky few, but also the area where artists such as writer Arthur Schindler, architect Adolph Loos and composers such as Arnold Schönberg and Gustav Mahler would find their retreat. 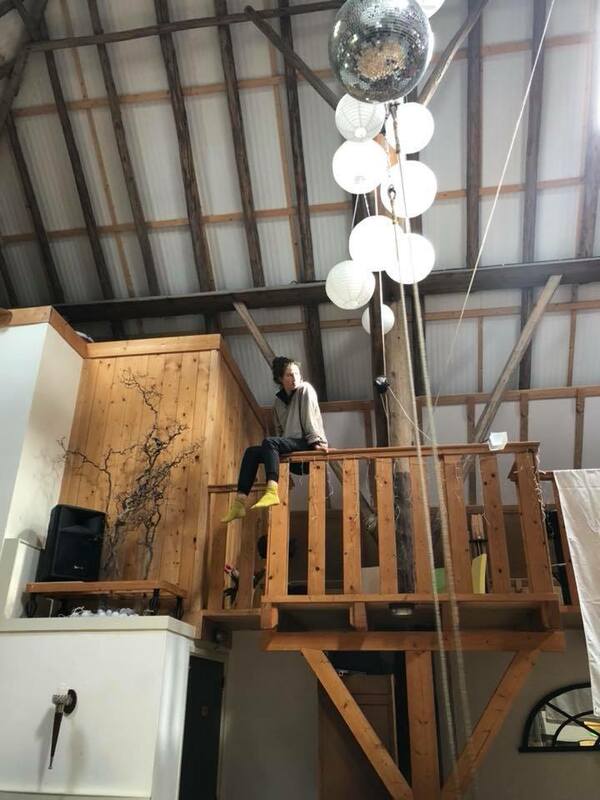 The local community benefited from these summer residencies and adjusted to its role of hosting and serving distinguished guests, yet keeping its own playground for local culture somewhat separated. The area came to blossom when not only the spectacular Südbahn railway through the Alps brought immense locomotives and spectacular viaducts to its valleys, but also when in the late nineteenth century an ingenious system of tunnels and channels covering a distance of a hundred kilometers was created to provide the two million citizens of Vienna with clean drinking water from the underground wells and sources around Reichenau. In these very special cultural and natural surroundings the ISA brings over one hundred talented students and teachers specialized in classical soloist- and chamber music to the area every year for concerts in historical places. Concerts that will attract visitors from all over the region and Vienna in particular. Just like in the old days. However, a real link to the local community has always been missing. This is where the NAIP Introductory course will come in. 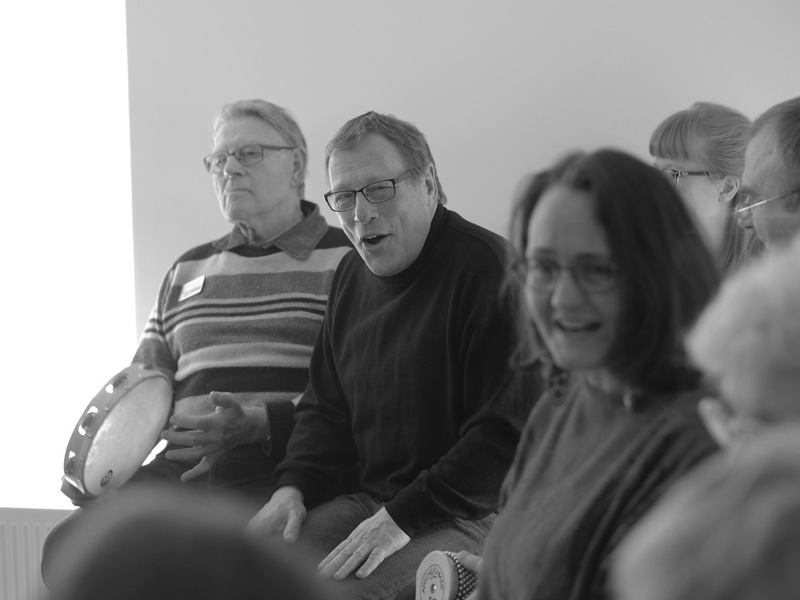 The NAIP staff and students are invited by both the ISA management and the community of Reichenau to create connections and organize events that will include the people living in Reichenau and the students visiting the region for this chamber music course. Preparatory work has led to a range of options for our new NAIP students and teachers to tackle this task. The students will live together with some of the ISA students with space for shared warm-up exercises every morning and common dinners. This will help students from both courses to get to know each other and interact. Apart from that, there are established connections with local brassbands (prepared by Leonard Paul of Mnozil Brass), the local residency for the elderly, the holiday daycare for children whose parents have to work, a center for refugees, the local music school and a variety of interesting cultural and environmental places and sites. All of these activities were given the branding name “ein(heim)mischen”, which is a word play that combines two German words: Die Einheimischen(= indigenous/local residents), ein-mischen(= to blend - to interfere). To which our Austrian friends add: mischen possible! 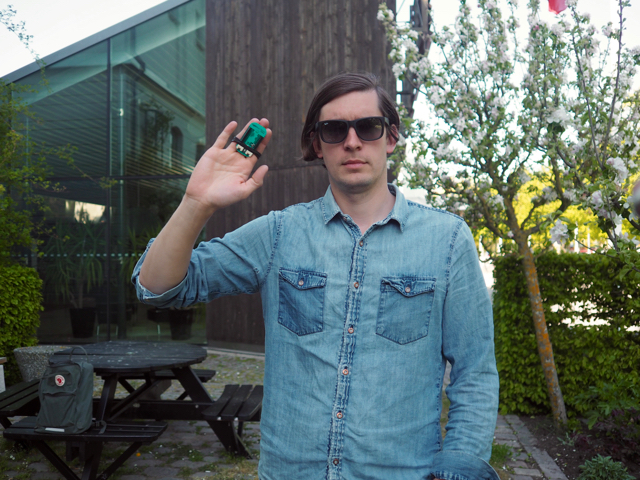 We look forward to coming to Reichenau an der Rax! 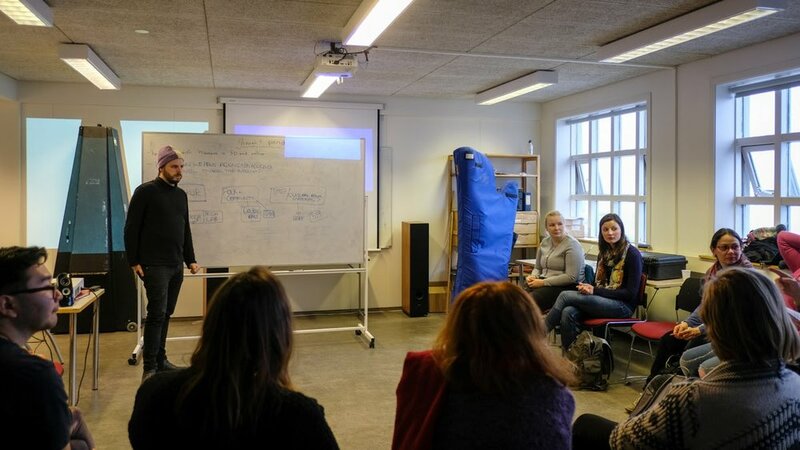 The NAIP strategic partnership organised a staff training week in Reykjavík, 4-8 April 2016, hosted by Iceland Academy of the Arts (IAA). 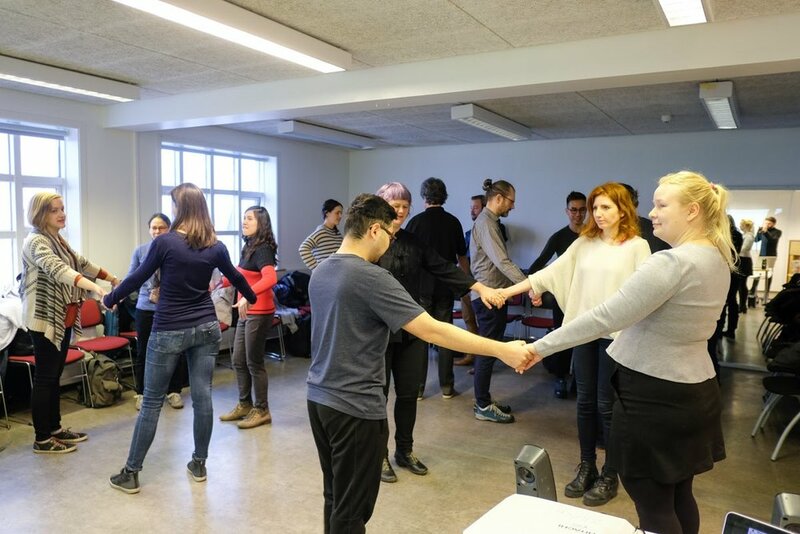 Staff from Prince Claus Conservatoire (PCC), Royal Conservatoire in The Hague (KC) and Metropolia University of Applied Sciences in Helskinki, as well as staff and students from Iceland Academy of the Arts participated in this event. 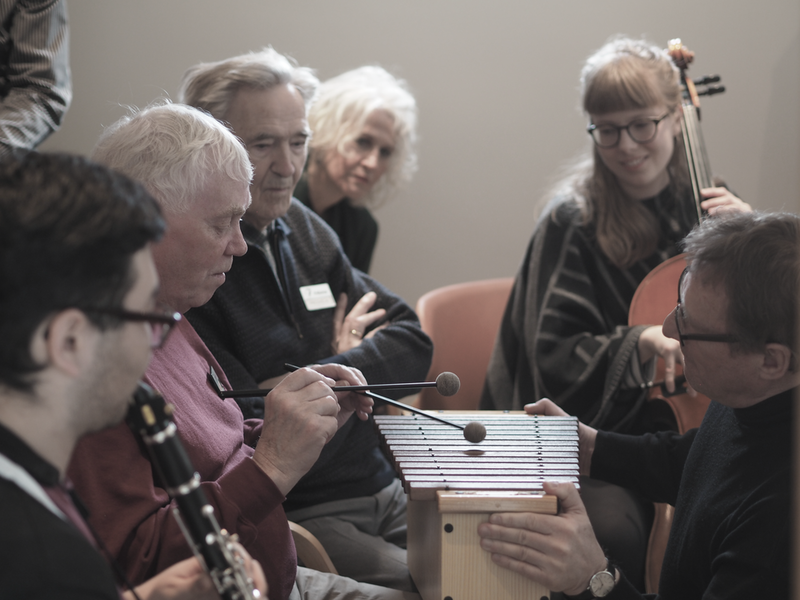 Philip Curtis (PCC) lead the week, which focused on creative music workshops with dementia patients. 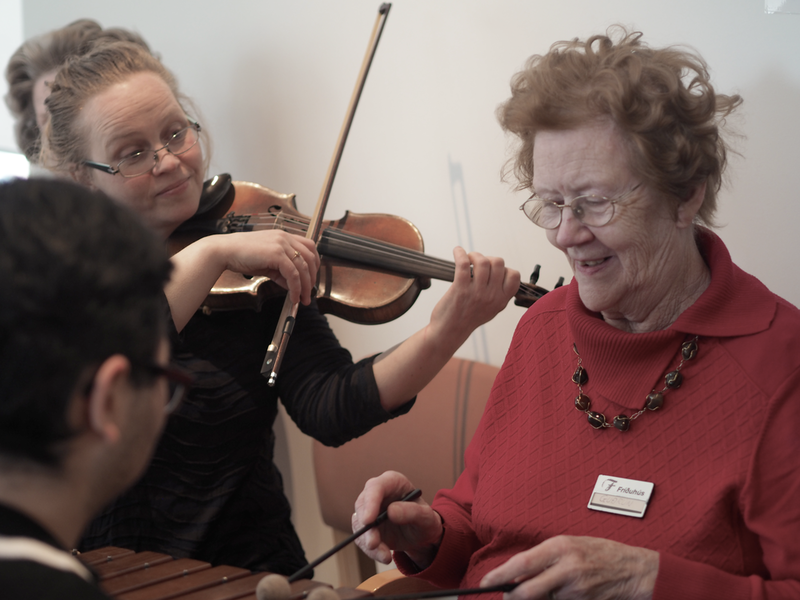 Students and staff visited the daycare centre Fríðuhús for people with dementia, and held two workshops with residents. 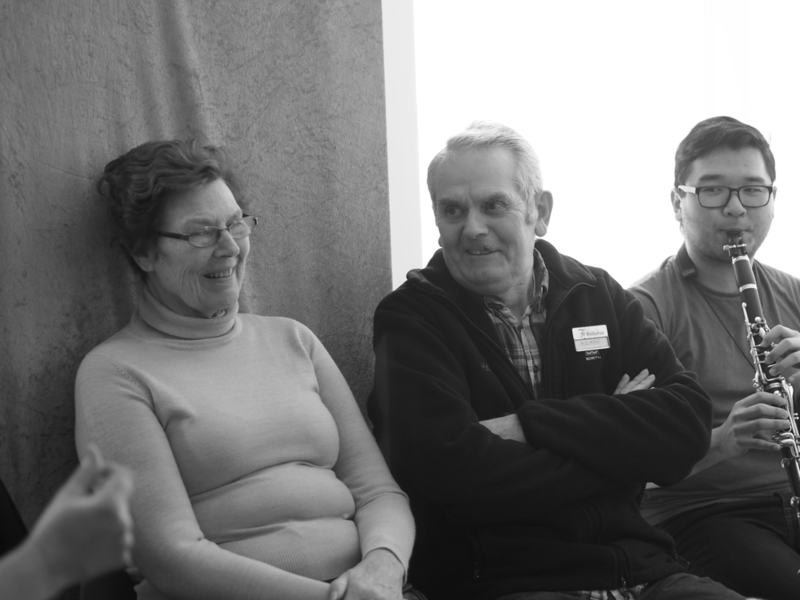 The workshops were focused on improvisation and active participation of the residents. 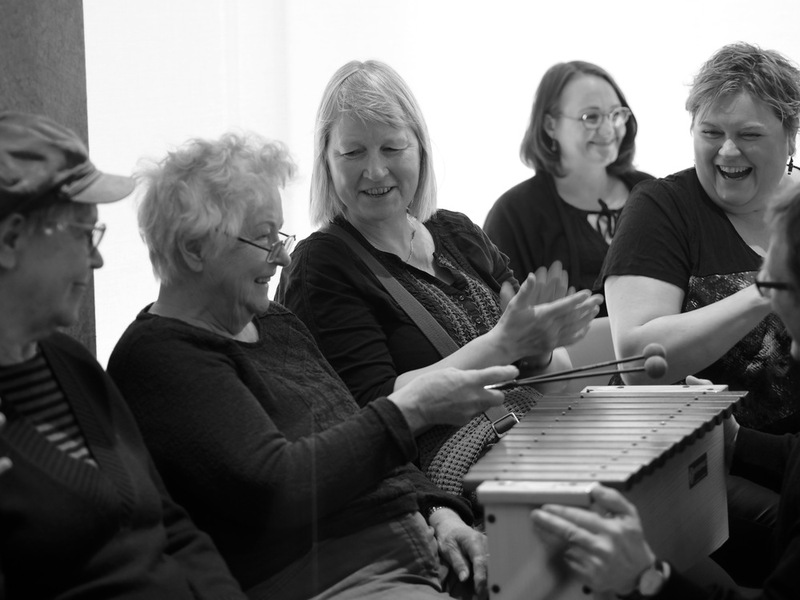 In addition to the creative music workshops, the staff training week also included discussions, seminars and an open lecture about Music & Dementia. 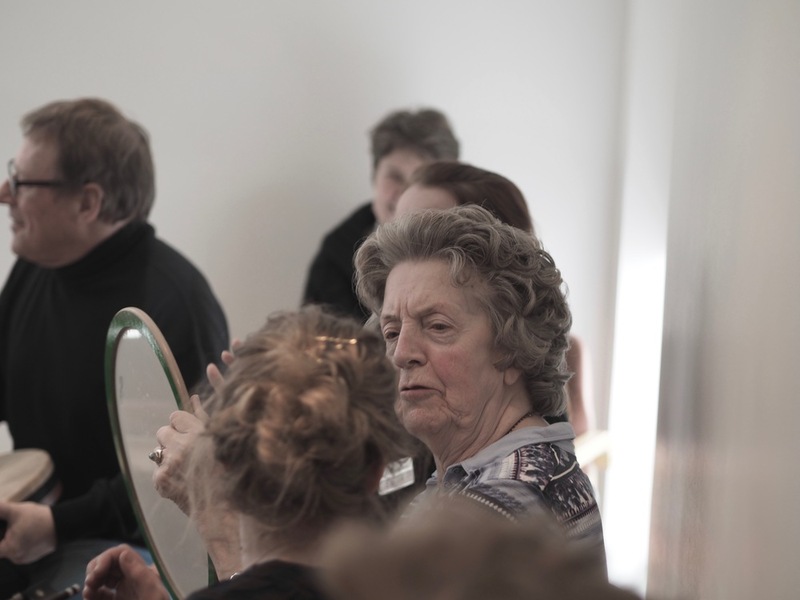 The discussions were focused around learning about the NAIP Modules Music & Dementia, which are taught at PCC in Groningen and KC in The Hague. 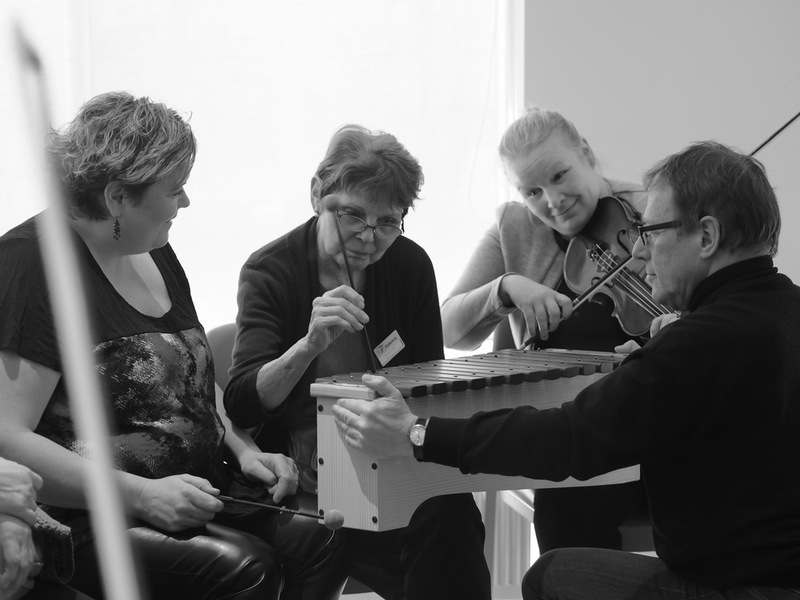 The next upcoming event in the NAIP Strategic Partnership is a staff training workshop, hosted by Iceland Academy of the Arts 4-8 april, where teachers from the participating institutions will meet and explore the module on Music and Dementia, which is currently being taught at Prince Claus Conservatoire in Groningen and the Royal Conservatoire in The Hague. 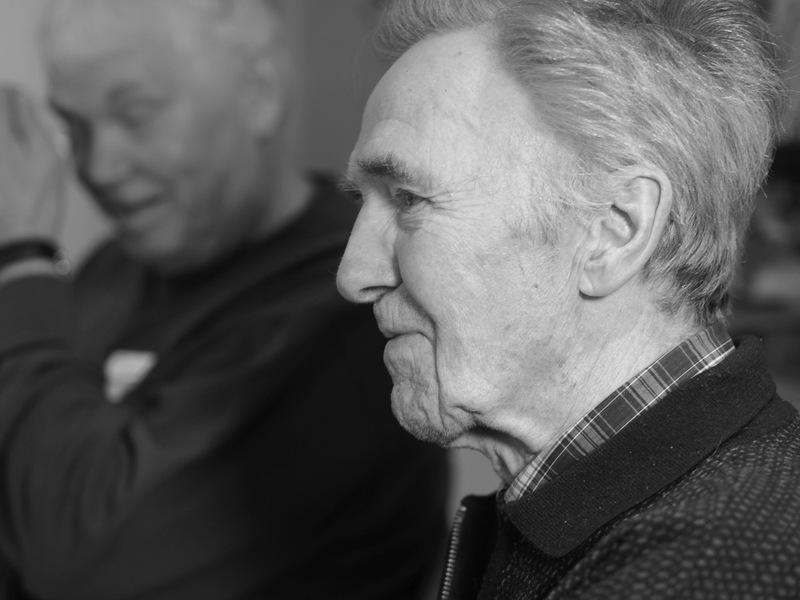 The workshop will be facilitated by Philip Curtis, who has been a part of the Music and Dementia development group since the piloting of the training took place. This staff training event will provide an opportunity for the teachers to get acquainted with the ideas and methods behind this module, introducing the possibility of starting up similar courses in the partner institutions. 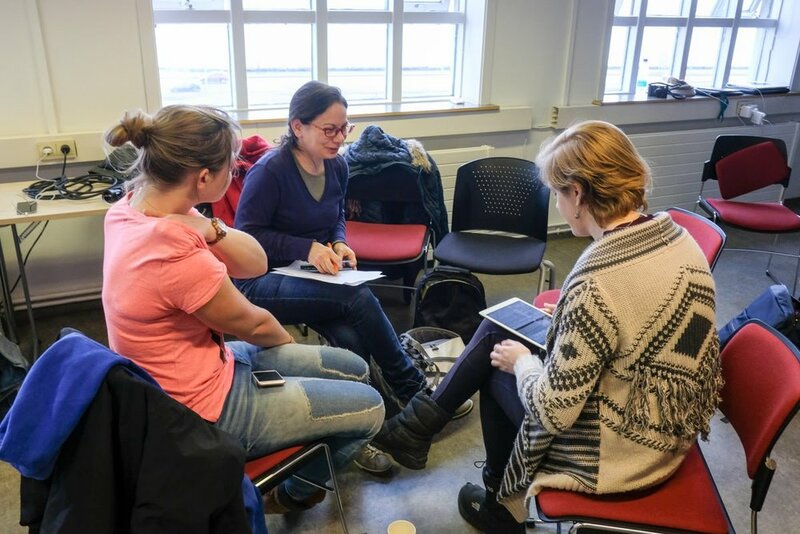 The workshop will be held in collaboration with the National University Hospital of Iceland and the Association of Supporters and Relatives of Dementia patients in Iceland. 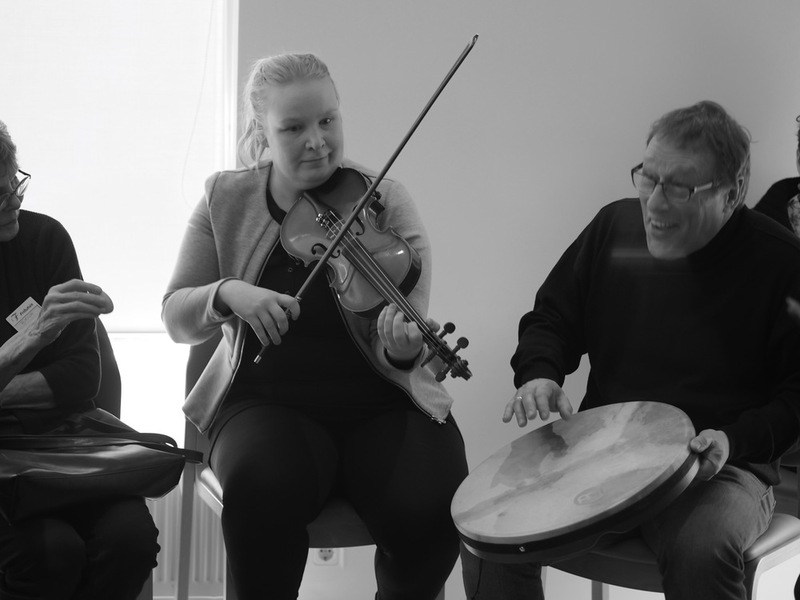 The event will include workshops with teachers and students, an open lecture by Philip Curtis, creative music workshops with dementia patients in the daycare centre Fríðuhús, as well as discussions and reflections on curriculum in the partner institutions. During the two-year strategic partnership, two intensive courses will be held with students and teachers from the partner institutions. After five NAIP Introductory Courses in remote places surrounded by most beautiful and inspiring landscapes NAIP is in for a change. The next Introductory Course will be held in an urban context. The city of 's-Gravenhage (The Hague) will be the backdrop of this 9 day course in the inspiring surroundings of the Regentessekwartier. This part of town was built between 1880 and 1910 and now hosts a highly cultural and diverse population. Along the main street of this quarter, the lively Weimarstraat, the former indoor swimming pool De Regentes is located. This building was reconstructed into a fully equipped theatre in 2005 and now houses the Theatre De Nieuwe Regentes. This will be the base-camp for the NAIP Introductory Course. In and around this theatre students will develop small projects with and for the local community in all of its variety. 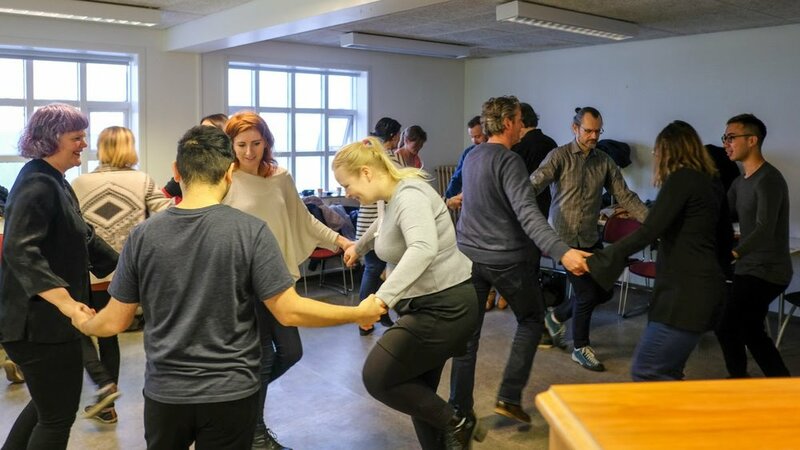 The course will introduce the students to a creative-collaborative community of musicians from all over the world, combining music-making and entrepreneurship, in addition to giving the students an idea of what the NAIP programme stands for. The first working group meetings in the two year strategic partnership “NAIP: Innovation in Higher Music Education” have taken place. The strategic partnership, funded by the Erasmus+ programme, aims at the modernisation of curricula, and teaching and learning approaches in higher music education through a further development of the European Music Master for New Audiences and Innovative Practice (NAIP). In the programme, students are trained to become diverse and highly employable musicians, capable of dealing with all the challenges that will arise throughout their careers. 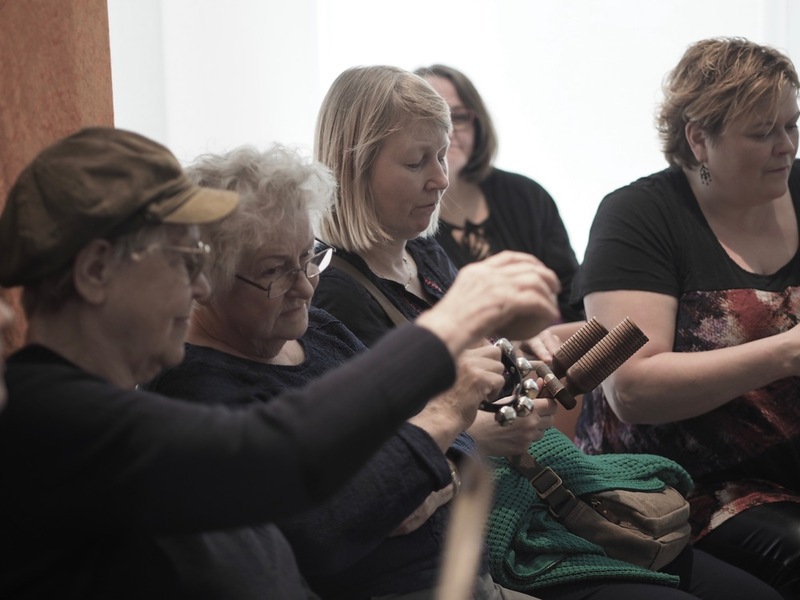 They learn to develop and lead creative projects in diverse artistic community and cross-sector settings. 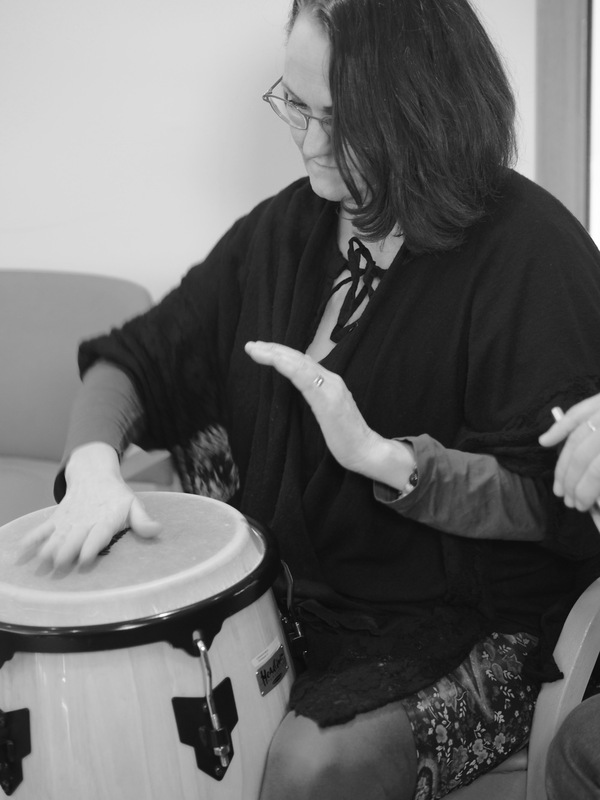 The goal is to teach students to create and communicate to new audiences, and to develop their leadership skills in various artistic and social contexts. 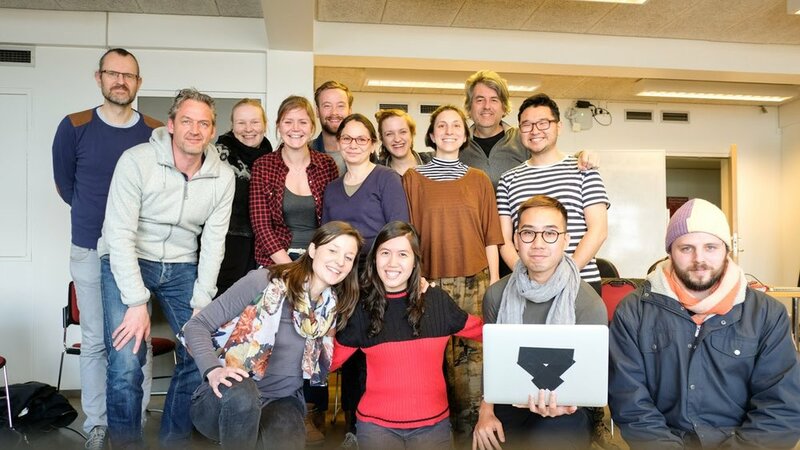 The working group on online teaching and resources met for the first time in Groningen, February 1st – 2nd. The group’s aim is to reflect on how on-line tools could support teaching and learning in NAIP, to explore opportunities offered by a further possible development of the current NAIP website, and to look into the possibilities of setting up an on-line platform for exchange of information between the NAIP partners. This working group will also organise a blended mobility course for students from the participating institutions. The students will meet for five days intensive work, followed-up by a virtual mobility. The course will be a venue for carrying out and testing the ideas and proposals of the working group. The working group has decided that the Royal Conservatoire in The Hague will host the intensive workshop, which will be held in January 2016, followed up by online workshops throughout the semester. 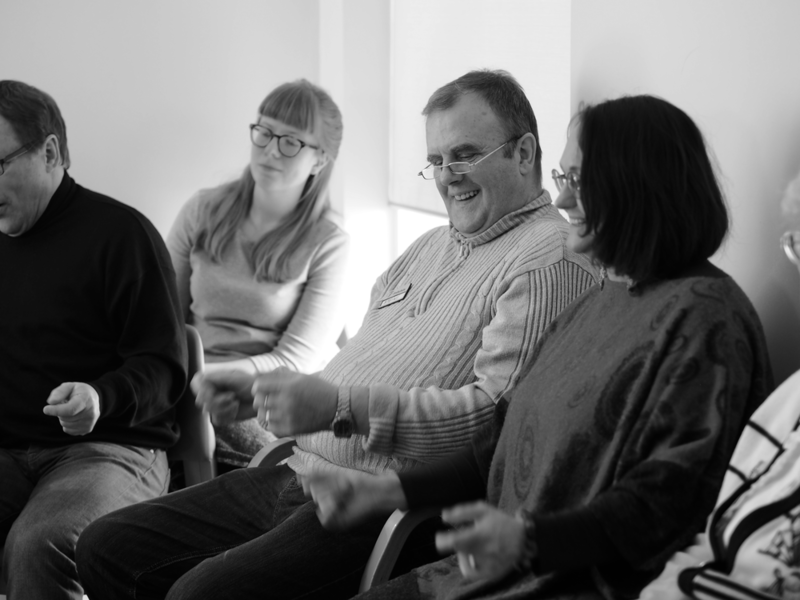 The content of the workshops will be organised around improvisation. The working group on joint curriculum development met for the first time in The Hague, February 4th – 5th. 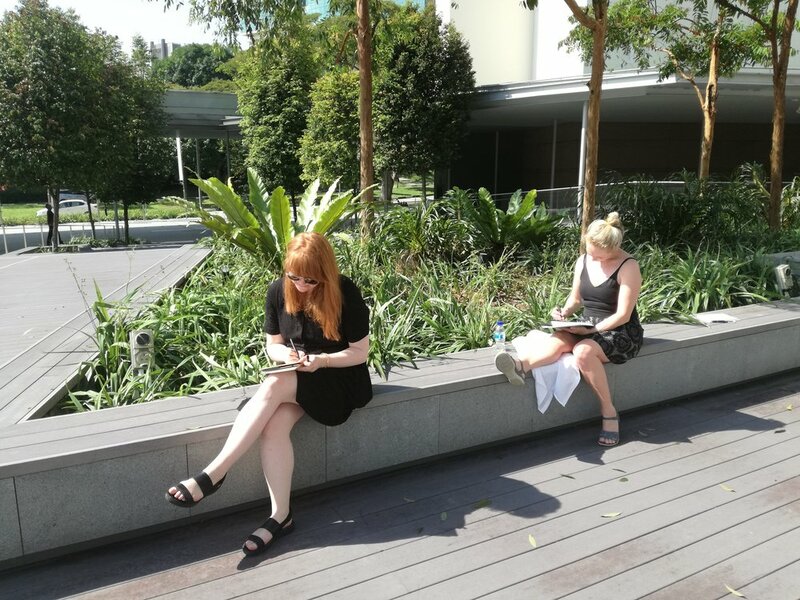 The working group’s tasks are to explore how the existing NAIP programmes could be more aligned amongst themselves in terms of content, assessment and opportunities for the mobility of staff and students. The group will also produce teaching materials for the joint modules. Furthermore, joint funding possibilities for the future will be explored within this working group. The working group on research has its first meeting scheduled in October 2015. This working group serves as a platform to discuss the role of research within the NAIP programme or NAIP-style courses. The working group will serve as a tool for current NAIP teaching staff to inform themselves about the latest development in the field of research, and to further develop the research component in the NAIP programme.